All Porsche All the Time. 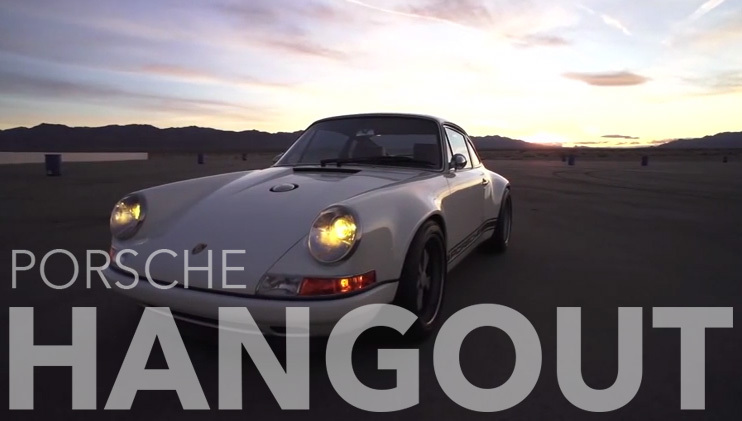 Porsche Hangout is a place for Porsche enthusiasts to get Porsche news as well as share Porsche information. My absolute favorite outlaw Porsche has to be the redesign of the 964 by Singer. I doubt it will happen but I hope eternally that one day I will be able to take one of these master pieces for a drive. Rob Dickerson (Founder and Creative director of Singer design) takes us on a wonderful journey about Singer Design and his love of 911’s.